Guys — honestly, if you do anything today on this site, watch this video. You won’t be disappointed. Guaranteed. This is a very informative (and surprisingly entertaining) video. 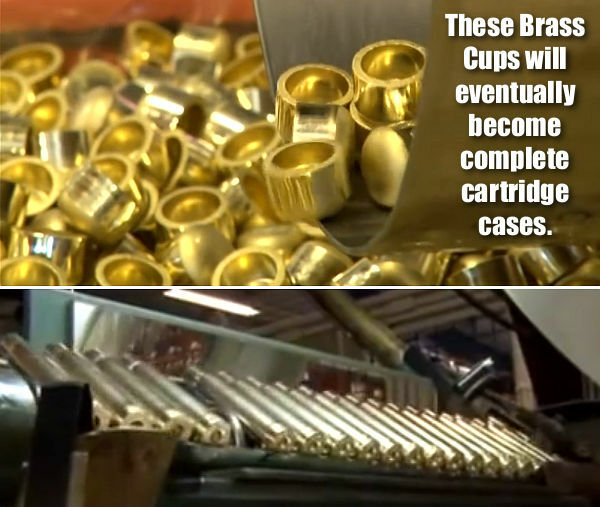 Every serious hand-loader should watch this video to see how cartridge cases are made. Your Editor has watched the video 5 times now and I still find it fascinating. The camera work and editing are excellent — there are many close-ups revealing key processes such as annealing and head-stamping. Share the post "Norma Factory Tour Video is a “Must-Watch” for Hand-Loaders"
Interesting that they did the assembly bit with Nosler bullets, unless they are making those now-a-days also.